Whether you missed the show or just want to relive the night, watch A Capitol Fourth, the annual Independence Day celebration hosted on the west lawn of the Capitol. 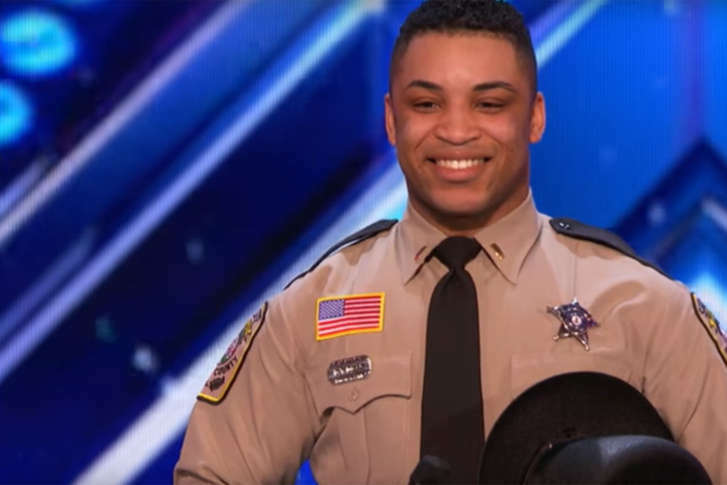 All four judges unanimously rejected Deuntay Diggs, of the Stafford County Sheriff’s Office, during his dance audition Tuesday. See video. 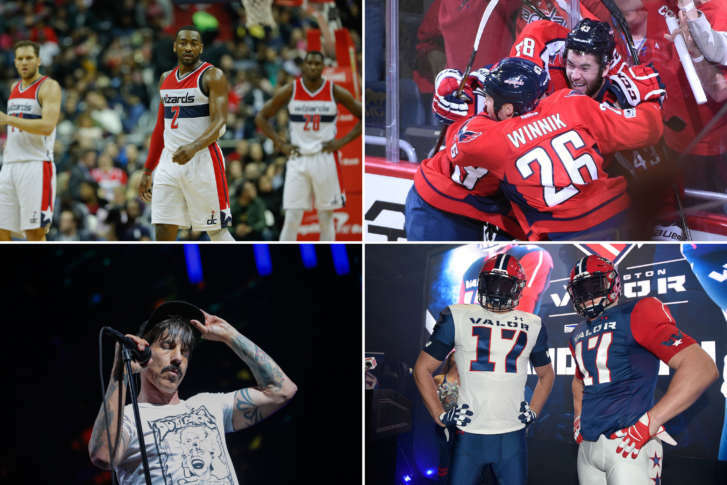 Verizon Center will be making some quick switches this weekend — from playoff hockey to playoff basketball. See a time-lapse video of how the changes are made. The search has ended for a dog that made it out the back door of a Stafford County animal hospital early Monday. See how the Great Pyrenees made his great escape. 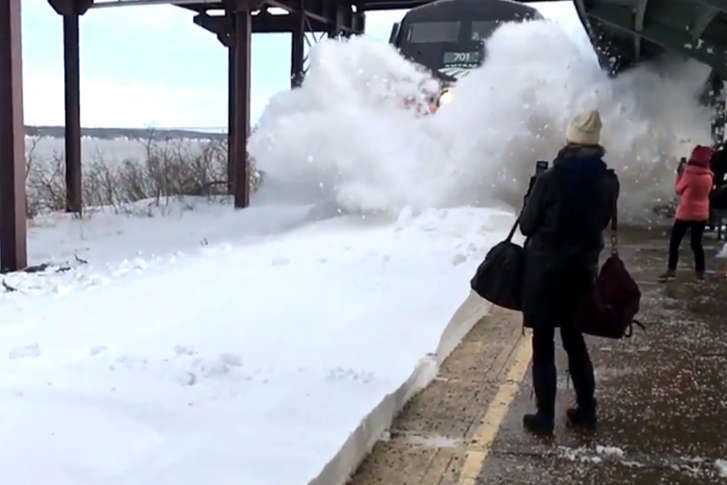 An Amtrak train dumped an avalanche of snow on waiting commuters in New York. 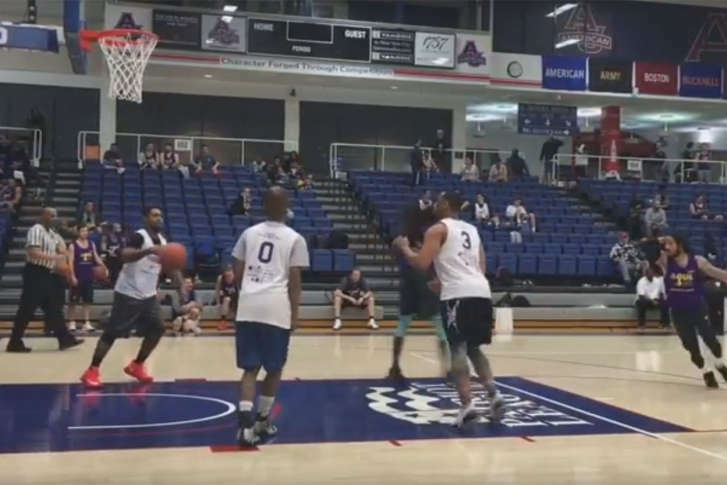 Video of the event has gone viral. 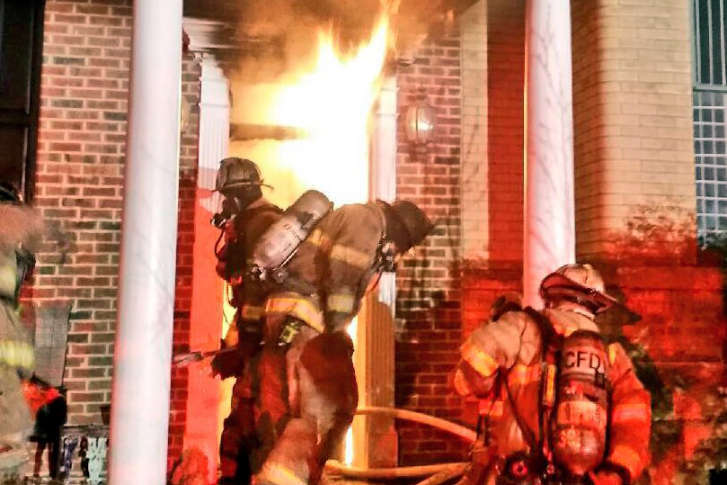 A blaze that engulfed an entire house on the 700 block of Maryland Avenue sent two people to the hospital in critical condition Friday morning. The March for Life, which protests the 1973 Supreme Court decision that legalized abortion, will welcomed one of its biggest-name speakers in years: Vice President Mike Pence. White House adviser Kellyanne Conway also spoke. 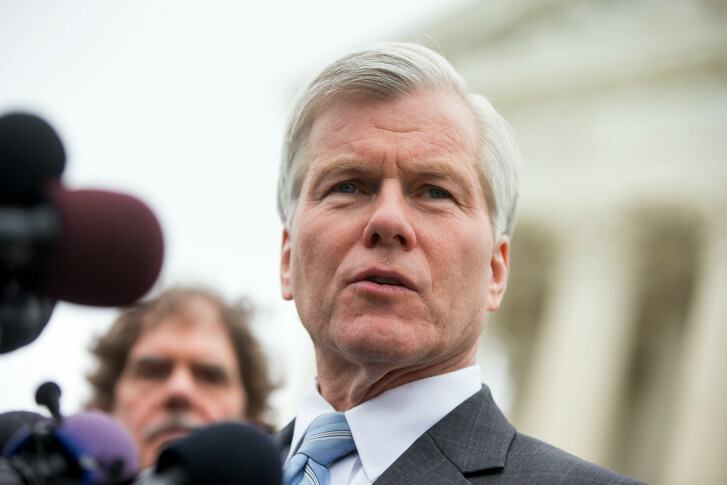 Watch their remarks. In a video taken by a local news outlet, a dog stands outside a wooden doghouse and shivers in the cold, her rear legs quaking underneath her. 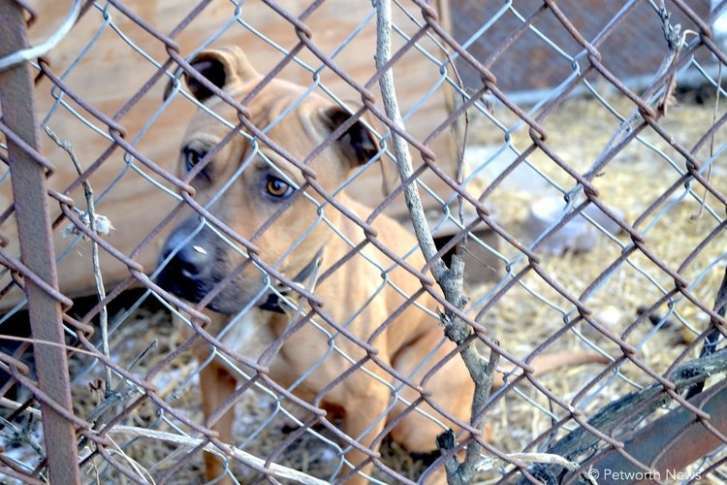 It’s ‘hard to watch,’ the Humane Rescue Alliance says, but the dog had what D.C. regulations consider the minimum acceptable shelter. 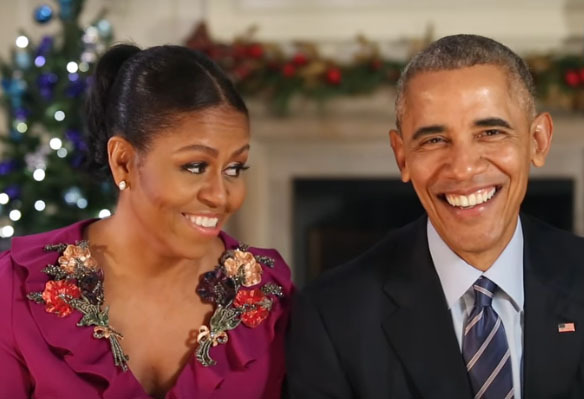 President Barack Obama and first lady Michelle Obama wished Americans a merry Christmas for the last time from the White House during the president’s weekly address. 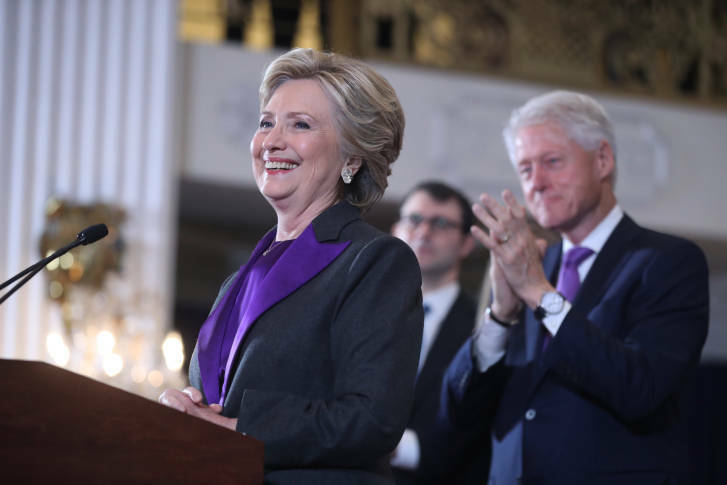 Hillary Clinton gives her concession speech Wednesday, Nov. 9 following her defeat in the presidential election. Watch the speech. 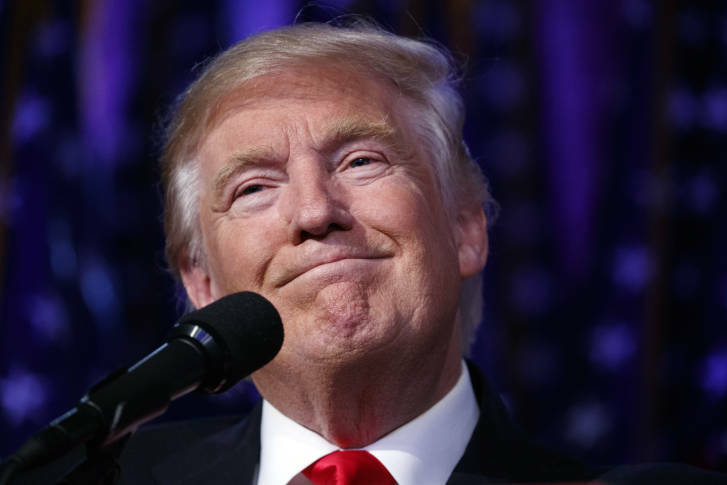 See the full video of Donald Trump’s victory speech. Amid news it is cutting about 9 percent of its worldwide workforce, Twitter says it is also shutting down Vine. 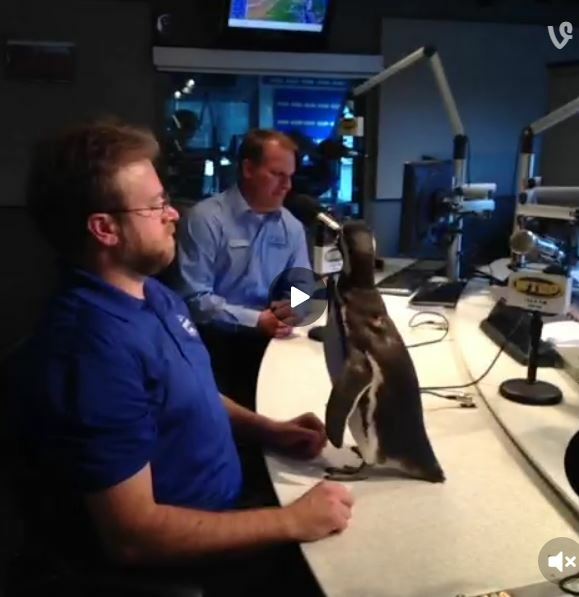 Browse through some of the WTOP newsroom’s favorite videos. 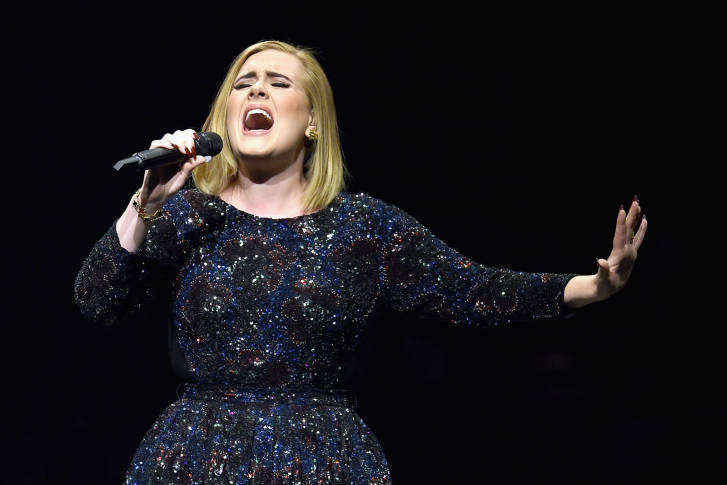 D.C. finally said “Hello” to Adele for two sold-out shows at the Verizon Center. See videos.